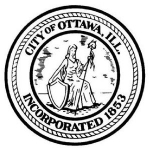 Ottawa’s City Council meeting this coming week will be on Monday night, April 15 instead of Tuesday night, April 16. The City Council rescheduled it at the last meeting nearly two weeks ago. 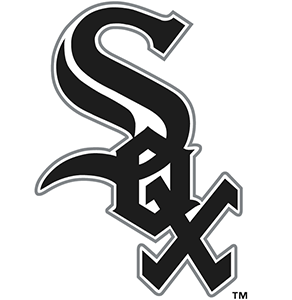 Mayor Bob Eschbach said not all of the members would be able to attend Tuesday night. He didn’t say which ones would be elsewhere or what they’d be doing instead. The meeting will start at 7pm Monday night.